Justice T Raja of the Madras High Court has upheld the validity of Tamil Nadu Government’s decision not to consider diploma in teacher education (D.Ed) course certificates obtained from other states as valid qualification to apply for a teacher’s post. The authorities were directed to consider whether the D.Ed certificates obtained by the petitioners or not, within two months. The counsel for the Petitioners, R Suresh Kumar contended that the petitioners were in their final year when the said order was issued by the Government. They had completed their higher secondary education in Tamil Nadu and had joined D.Ed courses in Bangalore in 2008. However, the Tamil Nadu Government had its reservation about including D.Ed holders from Karnataka, as the syllabus for the course in the state had not been revised according to the National Curriculum Framework, 2005. The state still followed the 2002 syllabus. It was made clear by the court that the object and purpose of the order couldn’t be challenged. He added that The G.O. was issued to maintain quality of education in TN. In Tamil Nadu, the compulsory courses for diploma in teacher education course include teaching of first language, second language (English), Mathematics, Science and Social Science. Whereas in Karnataka, two subjects can be chosen among English, Mathematics, Science and Social Science in the second year. It was submitted by the Additional Advocate General that a majority of students avoid taking up English language. The batch of petitioners who had approached the court were about to write their final second year examinations. Hence, they were exempted from the application of the impugned order. The Court however, exempted those who had joined or completed the course before 2009, as the said order was issued by the education department on December 3, 2009. Hence, it could not be enforced retrospectively on candidates who had joined D.Ed courses in Karnataka in 2008. It was reportedly held that giving a retrospective effect to the order would prejudice the accrued rights of the candidates. Going by the standards of ‘promissory estoppel’, acquiescence, legitimate expectation and equity the candidates couldn’t be deprived of their prerogative. 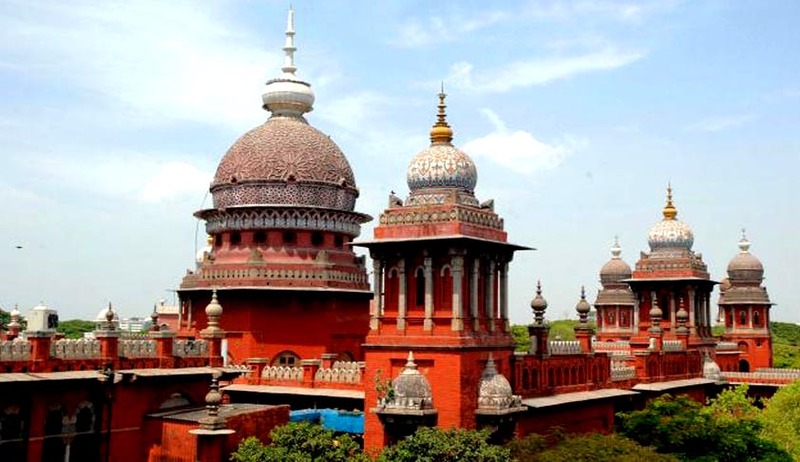 Legal News India, Madras High Court News, Madras High Court Judgments, Indian Legal News.